My kids always enjoy playing the LEGO WORLDS video game. 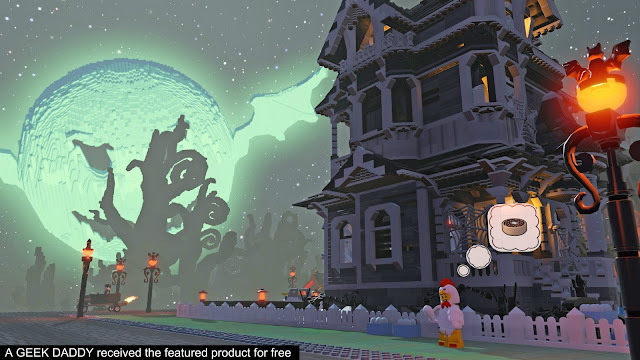 This game lets you play with classic LEGO toys within digital worlds that are shaped by players' imaginations. Spend your time creating your own playscape in sandbox mode from LEGO accessories, mini-figures and bricks or participate in a variety of challenges and missions that the game presents for you to take on in its adventure setting. Making the game even more spook-tacular, a new Monster themed downloadable themed content pack is now available just in time for Halloween. The Monsters Pack which costs $3.99 to download adds Monster Town, a peculiar place full of scary quests, terrifying creatures, haunted houses and ghastly vehicles that provides a setting where Halloween is celebrated every day. 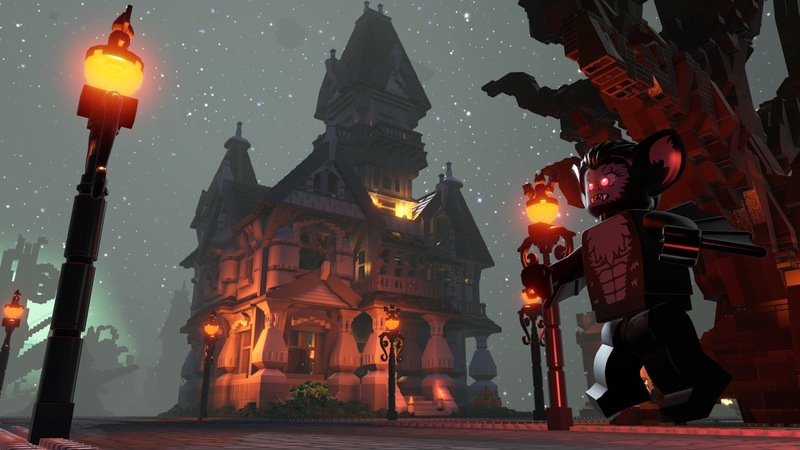 Halloween is one of my favorite times of the year so I find that to be a really cool aspect to be added to the LEGO WORLDS video game! LEGO WORLDS also recently released a FREE game update that people who own the game can download. This update provides some exciting new features to make building and exploring within the game easier and more fun. 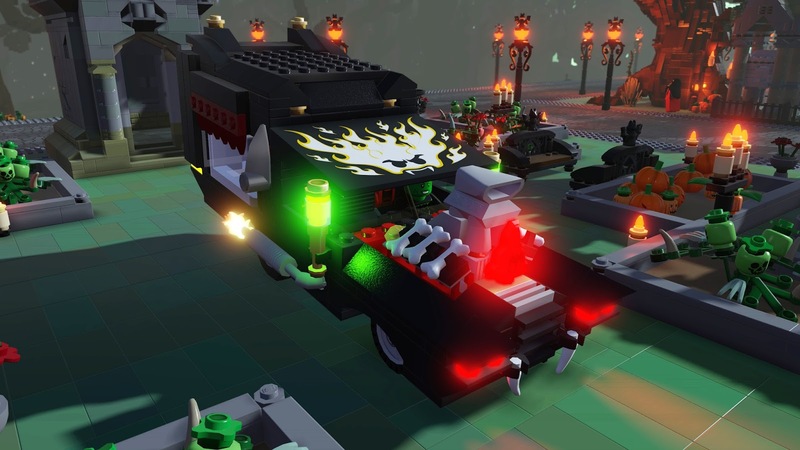 Aspiring directors can now create movies within the game with the newly added Camera Car too which films a player's action sequences within LEGO WORLDS. There is also a new tool called The Planner which is designed to let people build LEGO structures faster. Another new addition is the Discovery Menu which makes it easier for players to find what they are looking for while playing the game; while the Landscape Tool improves on how people can edit the worlds they design. There are also major updates to the Copy Tool, Galaxy Map, Waypoints and other tools that will improve your LEGO WORLDS experience. LEGO WORLDS is available for PlayStation 4, XBOX One, STEAM and Nintendo Switch. Based upon all the fun my family has had playing this great game, this game absolutely has earned A GEEK DADDY nod of approval. We've had a blast playing the Monsters Pack this Halloween weekend and if you are a LEGO fan this is a game you really need to play. For more information, please visit lw.wbgames.com or check out their social media feeds on Instagram, Facebook, Twitter or YouTube.